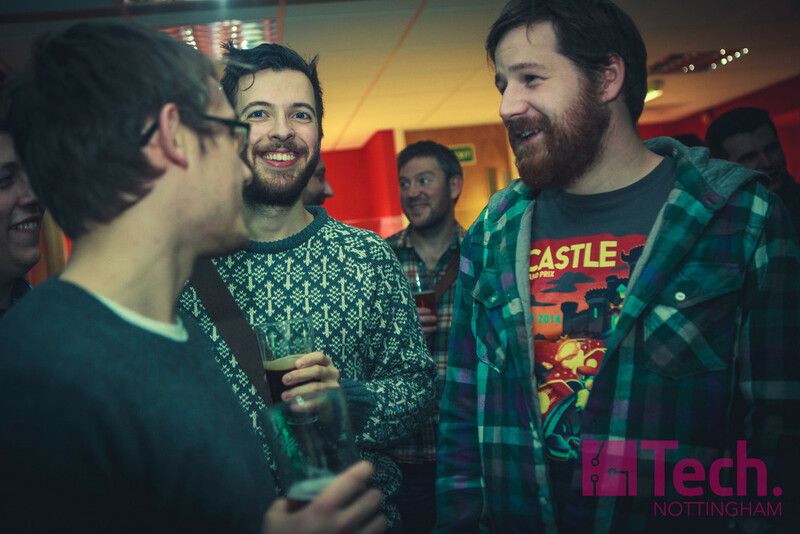 You are cordially invited to the Nottingham Tech Community Christmas Party! 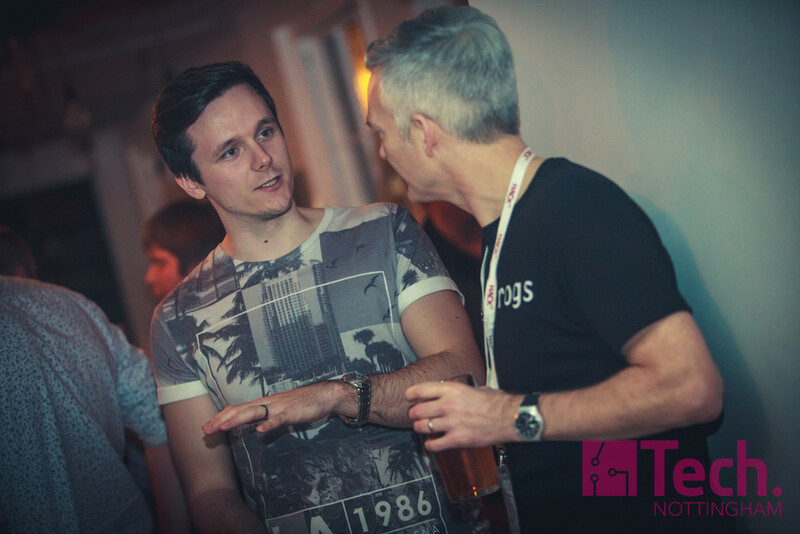 2015 has been a renaissance year for the Nottingham Tech Community, we've seen an explosion in the numbers of people getting involved, the number and variety of events on offer as well as major annual events like Hack24 and The Tech Startup of the Year Awards. 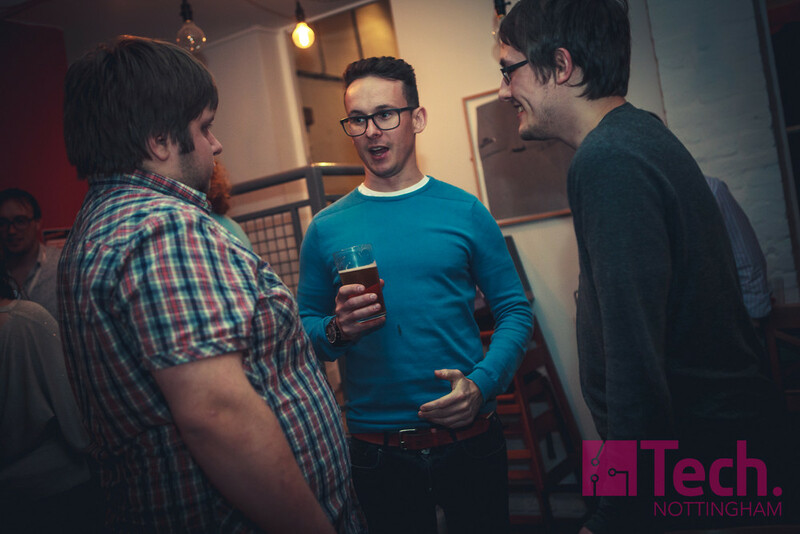 Our community and your contribution to it make Nottingham an even better place to live and work in technology. 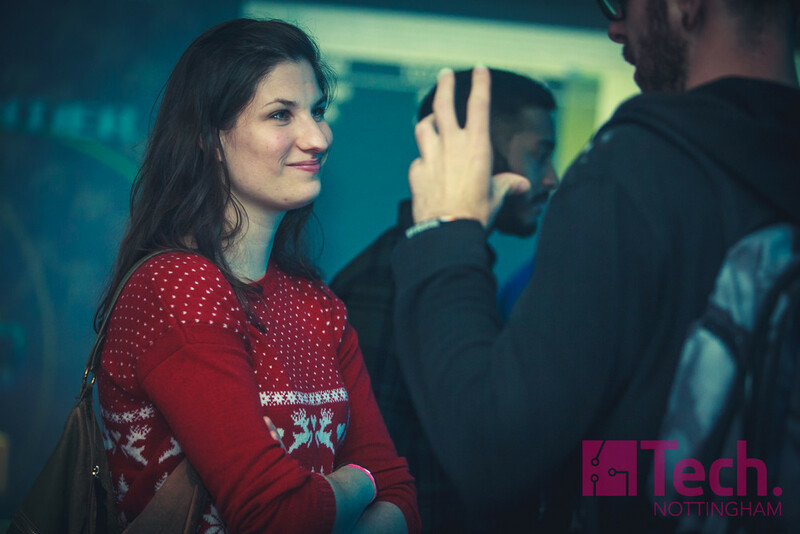 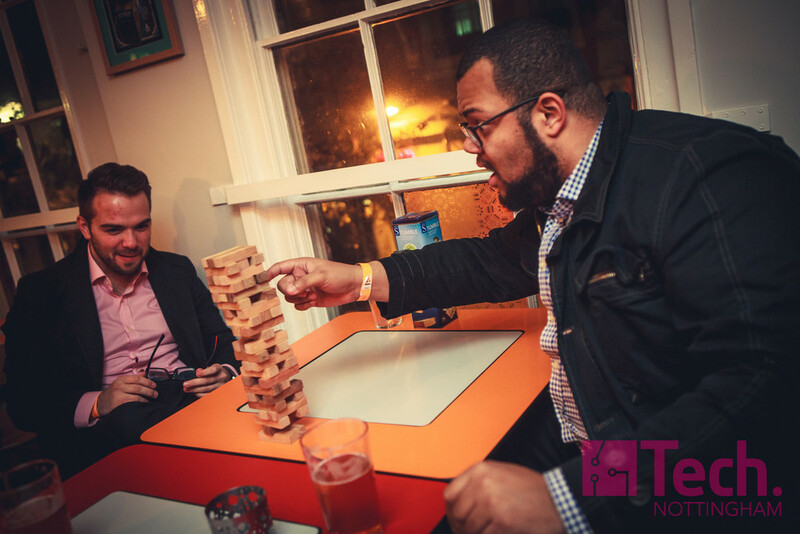 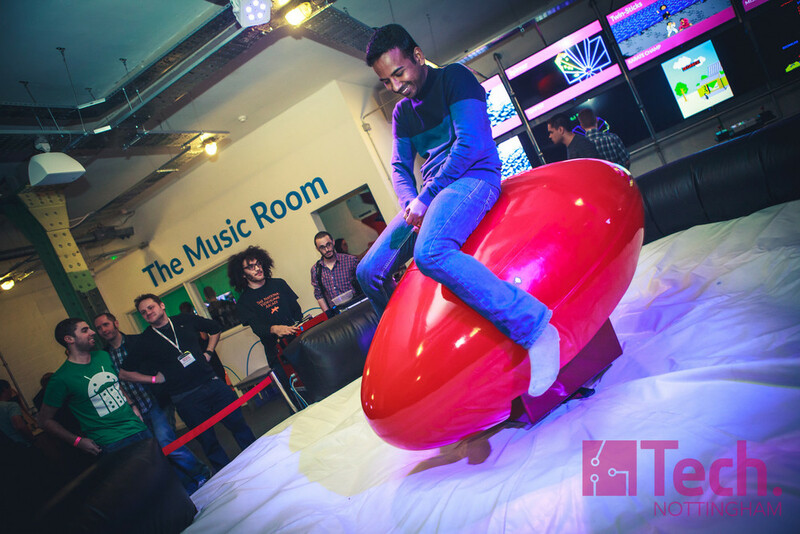 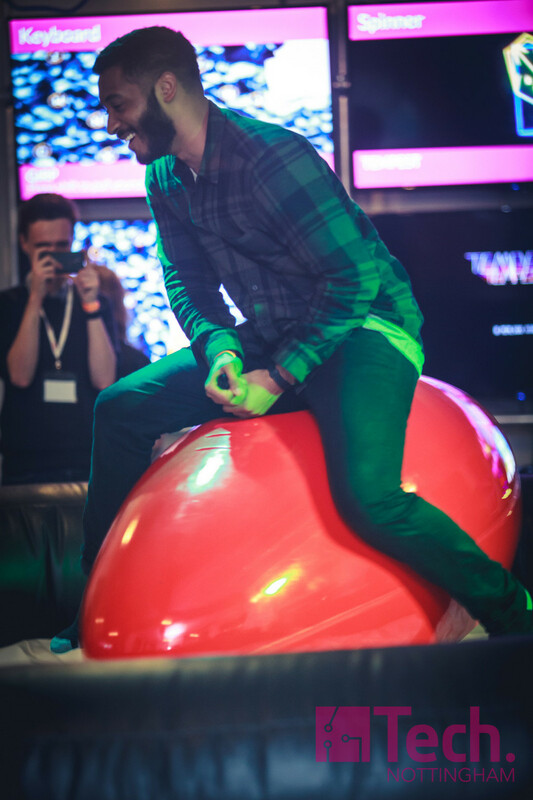 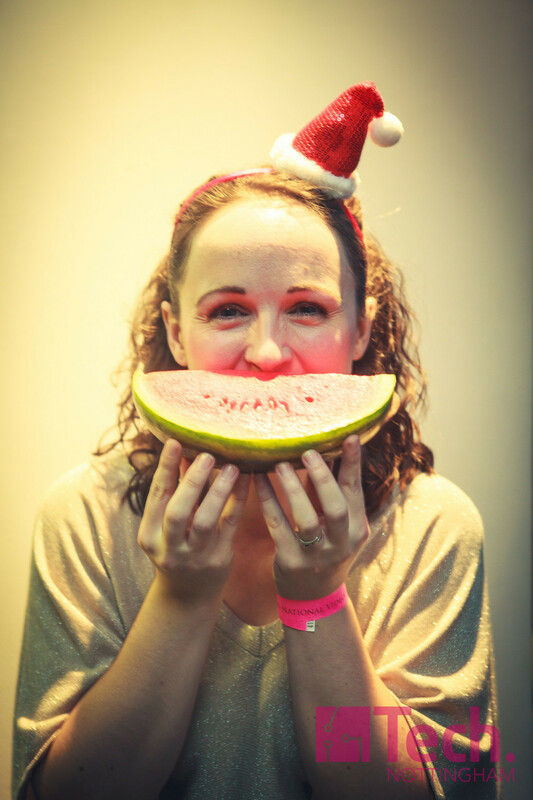 In the first event of its kind Nottingham's biggest and brightest tech events have come together to celebrate the stellar growth of the community by throwing an awesome Christmas party. 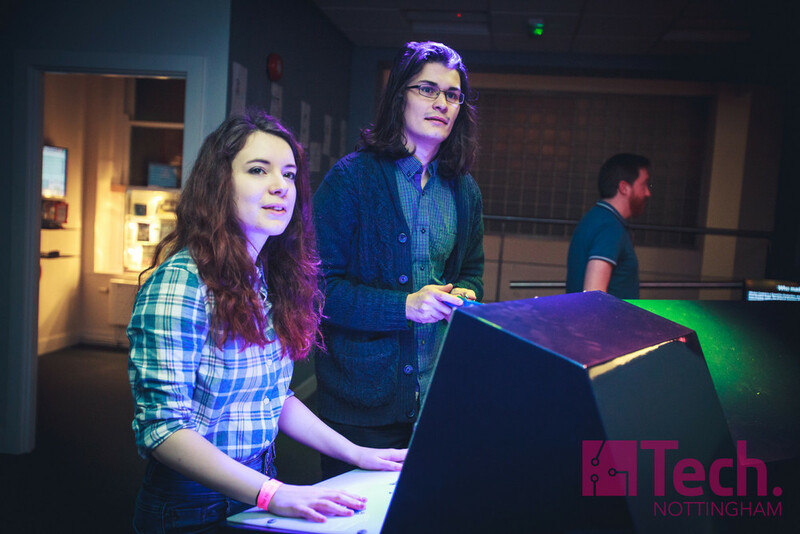 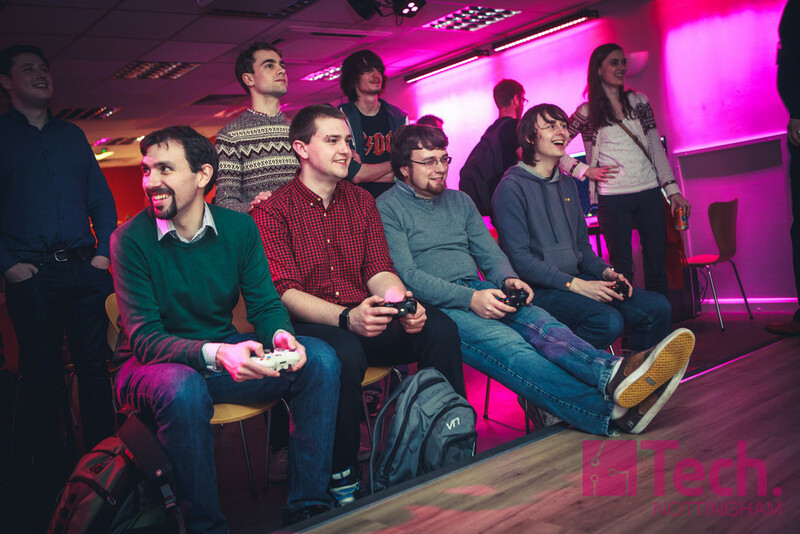 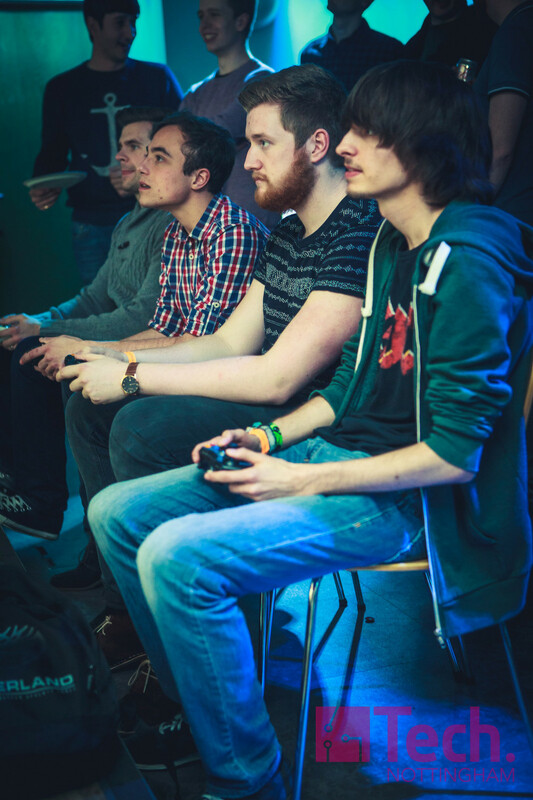 On Tuesday 1st December we've booked out the entire National Videogame Arcade! 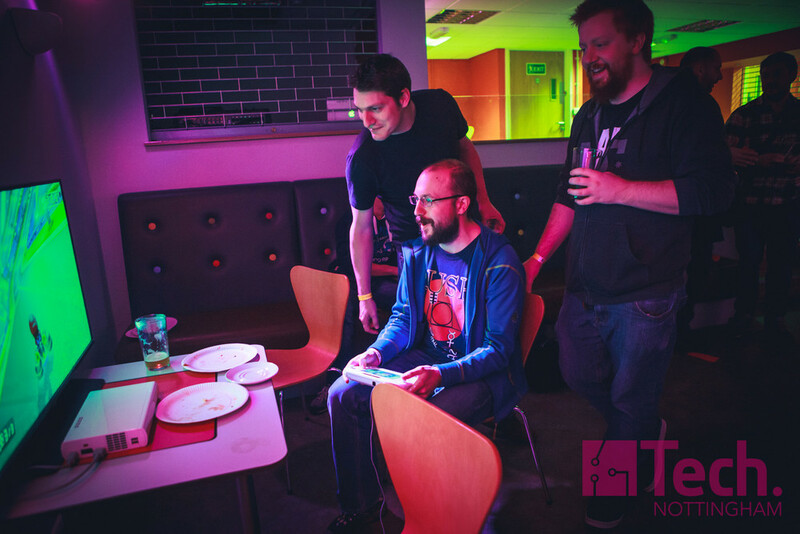 Following our guest introduction from the brilliant Iain Simons, founder of the Gamecity Festival and Co-Director of the NVA - we'll be providing food, music and the NVA staff will be running games competitions with awesome prizes to be won - all alongside full access to the range of amazing exhibits on offer at the arcade. 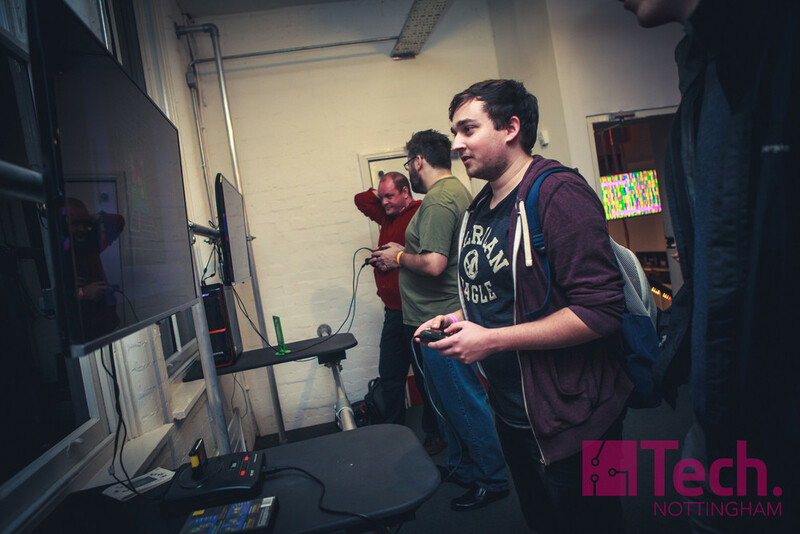 It's shaping up to be an awesome evening, tickets are free but they are limited and will get snapped up quickly! 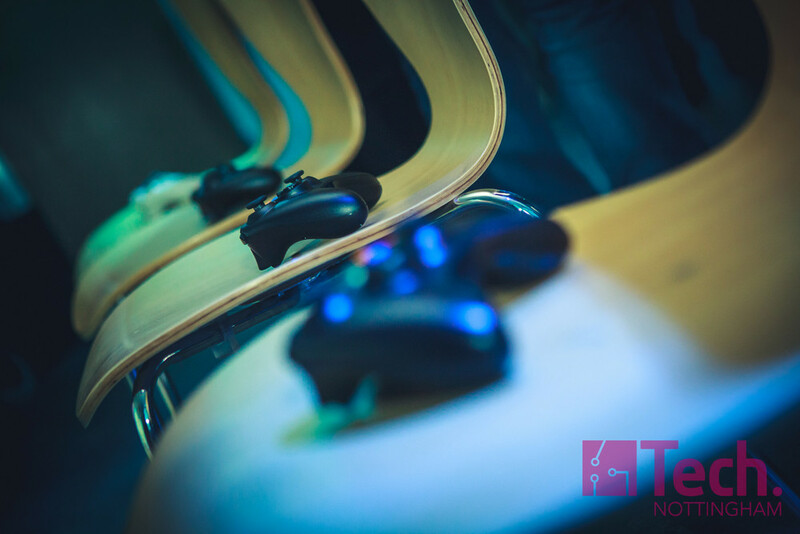 The first tickets will be released at 12:00 on Friday 13th November.